Amsale Aberra, founder and creative director of the bridal and ready-to-wear line Amsale, has passed away at the age of 64. 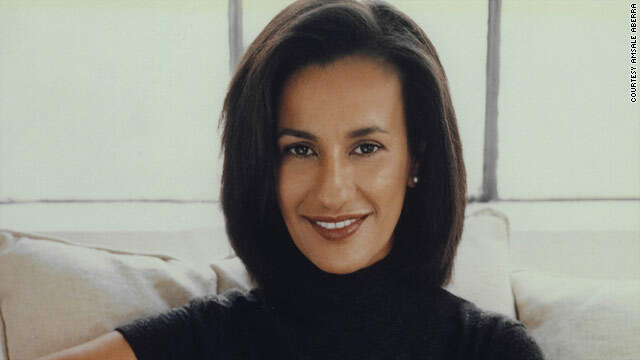 Born in Addis Ababa, Ethiopia, she moved to Vermont for college, then went to New York, where she earned her degree in fashion design at the Fashion Institute of Technology. Soon after, she was shopping for her own wedding dress and found a gap in the market for simple, understated, timeless gowns—it was 1985 and frills and sparkles were de rigueur. Aberra launched Amsale as a custom bridal business out of her apartment, and it quickly grew into one of the industry’s most recognized brands. Kleinfeld was her first wholesaler in 1991, and in the years since the Amsale label expanded to include evening gowns, cocktail dresses, and bridesmaid dresses. Amsale’s Spring 2019 bridal show is scheduled for next Friday, April 13. Per Aberra’s request, the show will take place as planned.